Onwards to League One- with your help! There’s no getting away from it, yesterday was dreadful. But as of now, it is officially ancient history. We are in third place in the League on merit. Our team have earned 81 points so far. Three more will guarantee promotion. If we’re to get those points, our lads need our help. Help the lads to promotion by cheering them on in Accrington! What was our best performance of the season so far? Away at Hull, perhaps? And where was our biggest away support of the season? You guessed it. THIS IS NOT A COINCIDENCE! 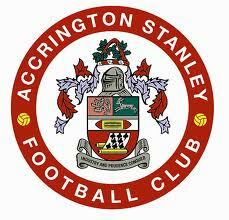 On Saturday we travel to Accrington Stanley. We’re currently taking bookings for the fourth coach. We can take many more. If we win on Saturday, this game will be talked about for years. And when someone asks, “where were you when……,” how will you feel if the answer is “at home in front of the tv?” If you have a choice, you need to be in Accrington. We can take you. Coaches will leave the Broadfield Stadium at 7.30 AM, and the cost of travel is £20 for members, £25 for non members. You can book directly at the football club during office hours. You can also call, text or email Travel Ken on 07843124845, or via travel@ctfcsa.co.uk. We have coaches of exceptional quality. We’ve kept costs as low as we possibly can- indeed, we’re currently breaking even on travel over the season, as we’ve calculated our prices to ensure as many travel as possible. 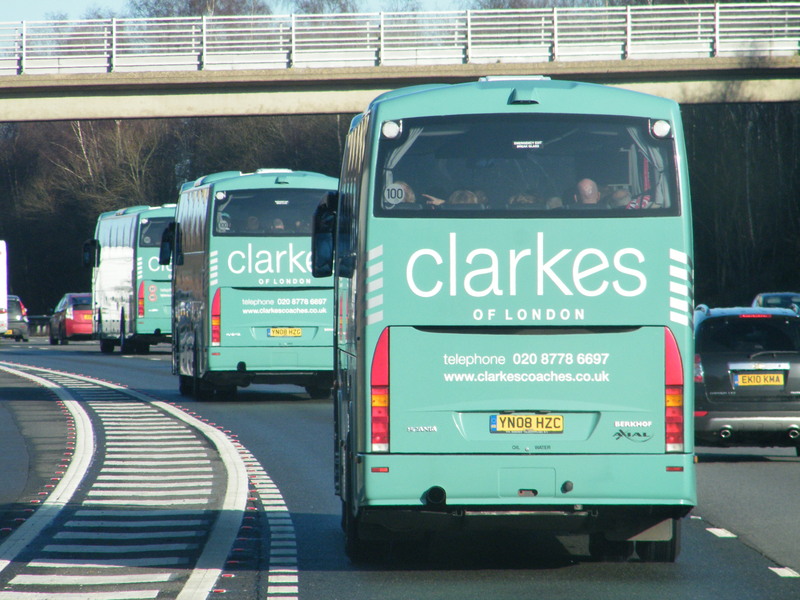 We believe we have the lowest prices of any official travel provider in our League- yet we’re using coaches provided by the reigning Coach Operator of the Year. Let's see how many of these we can fill on Saturday!